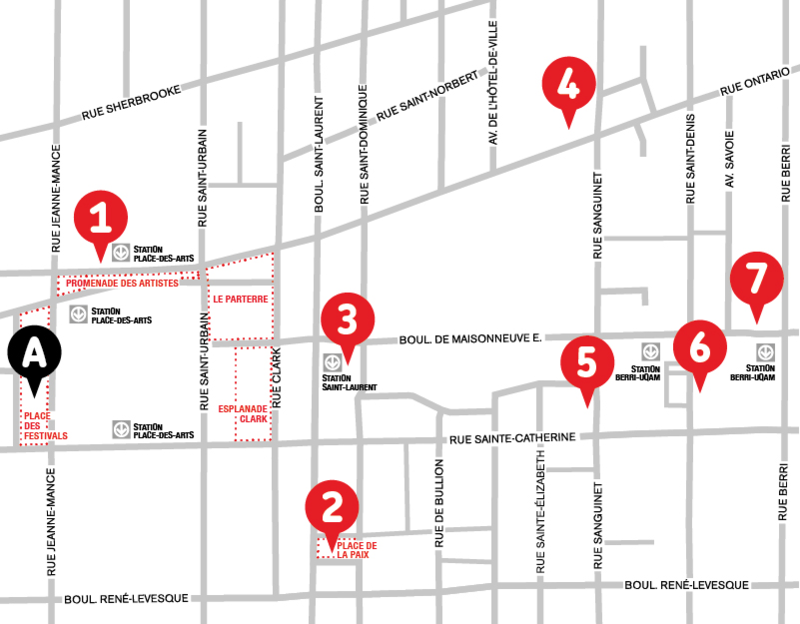 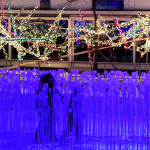 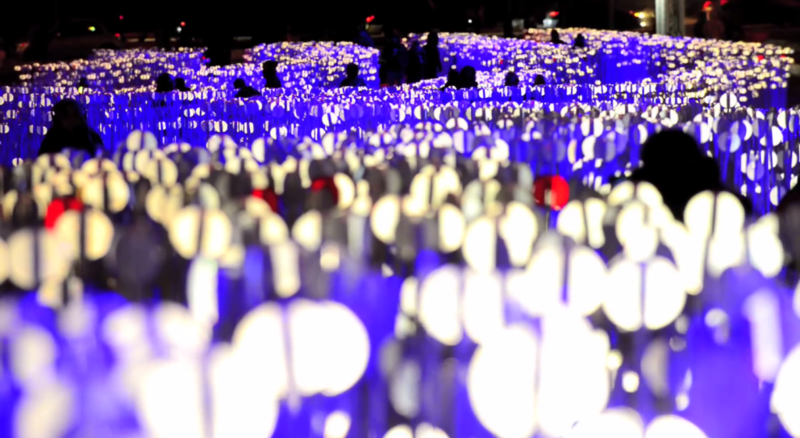 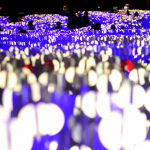 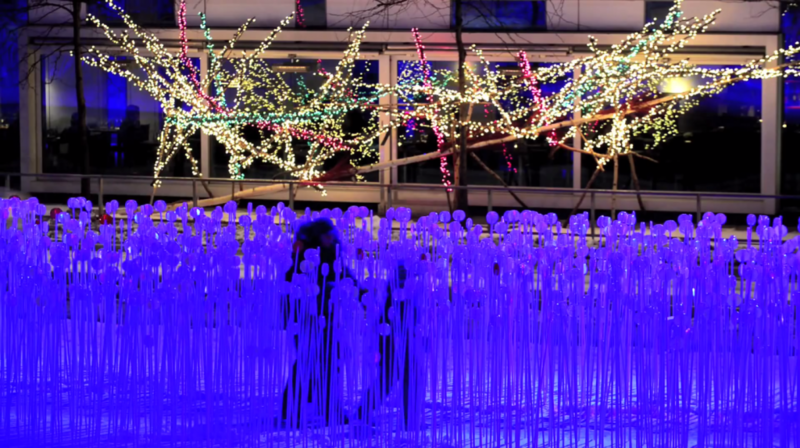 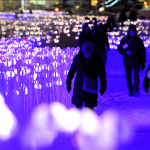 This year marks the 4th edition of Montreal’s Luminothérapie, an art installation that is sure to brighten up your season. 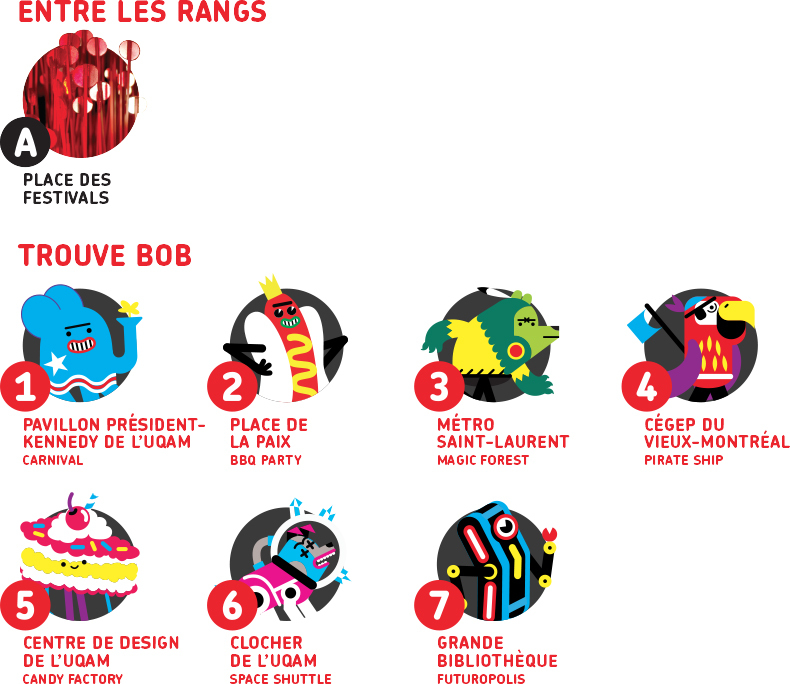 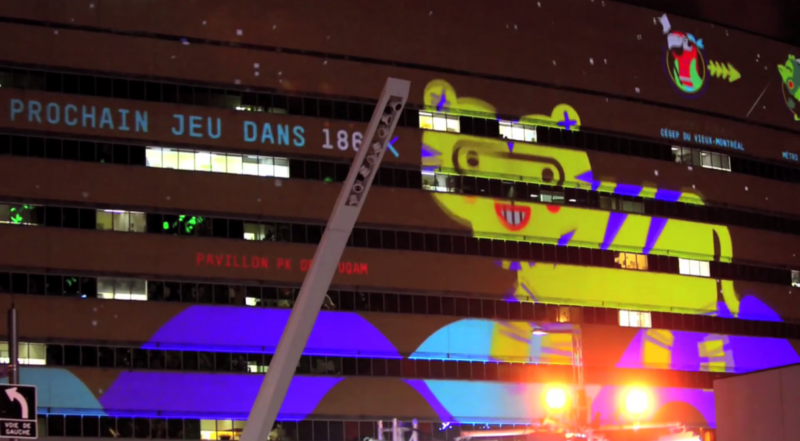 Every night from December 11, 2013 to February 2, 2014 the Quartier des Spectacles hosts a series of events open to anyone and everyone. 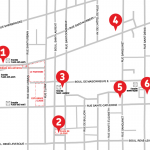 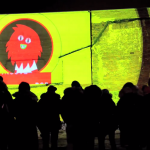 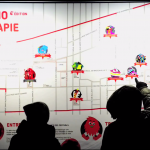 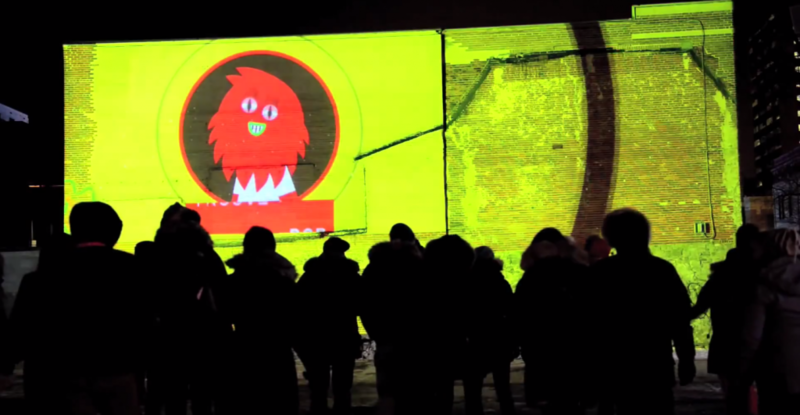 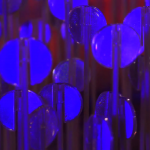 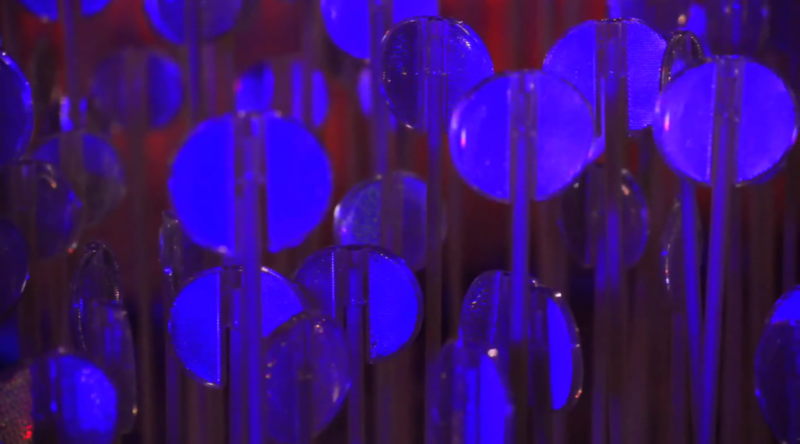 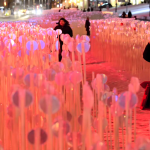 Luminothérapie allows for local designers, artists and architects to get their work noticed and create a certain type of art that is both beautiful and never before seen, giving Montreal another reason to be appreciated during the winter. 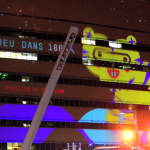 This year’s exhibition can be experienced in two parts: The never ending, glowing and musical wheat field and a projection game that is displayed on seven buildings of the Quartier des Spectacles. 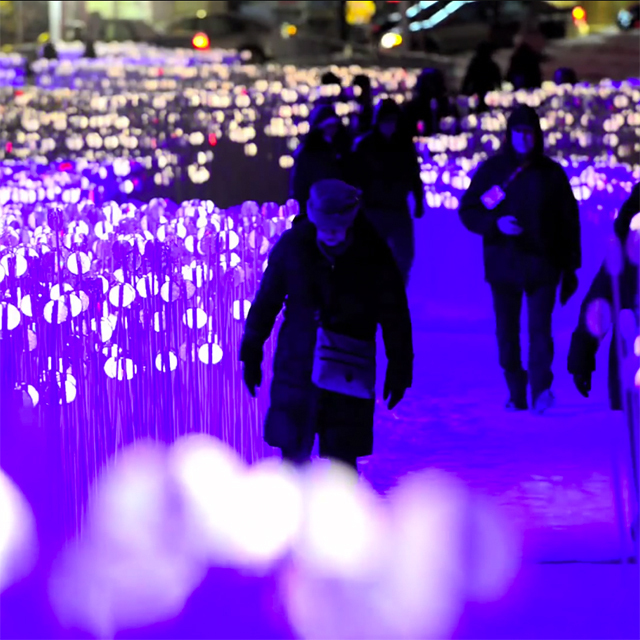 You can experience an illuminated path of material created to look like a wheat field that is lit by light that is projected from above. 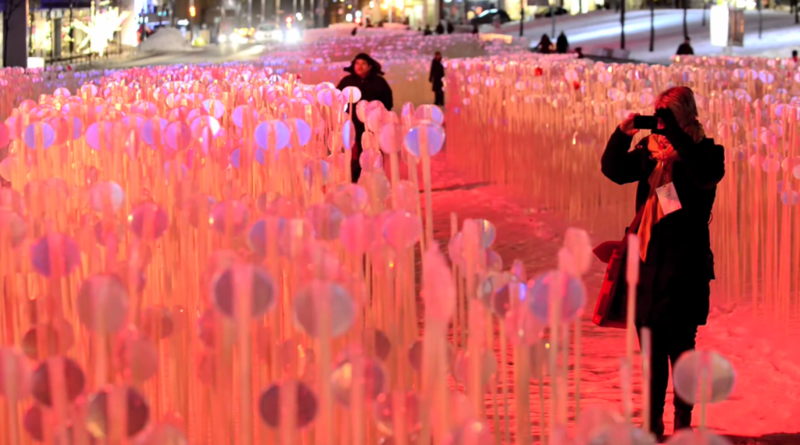 The music that can be heard within the wheat field is from Montreal’s very own Patrick Watson. 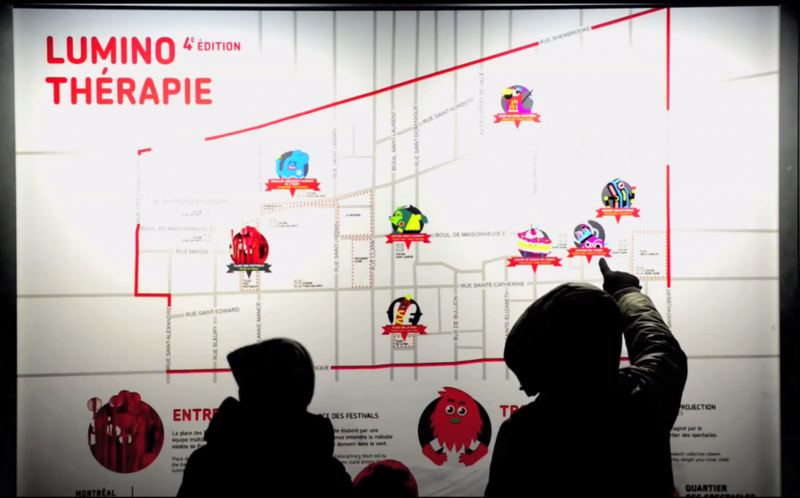 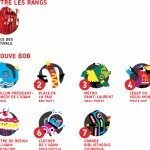 This part of the exhibition, named Entre les Rang, is created by a team from the Kanva architect and design firm. 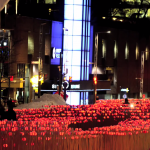 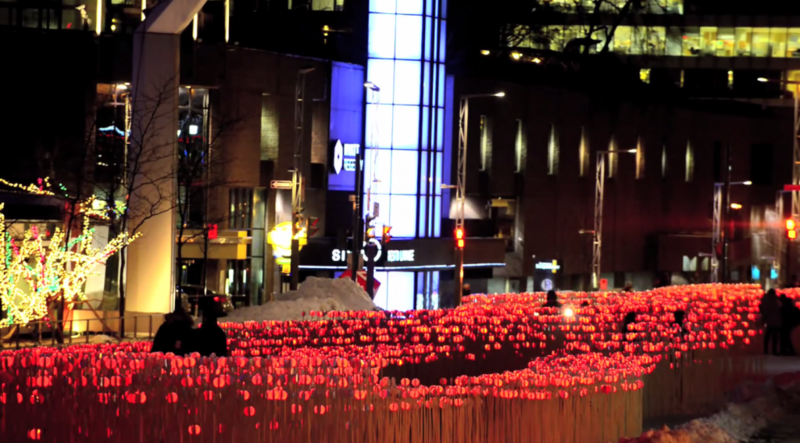 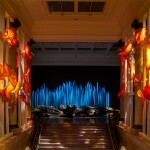 Luminothérapie is a great way to light up the dark and cold winters of Montreal. 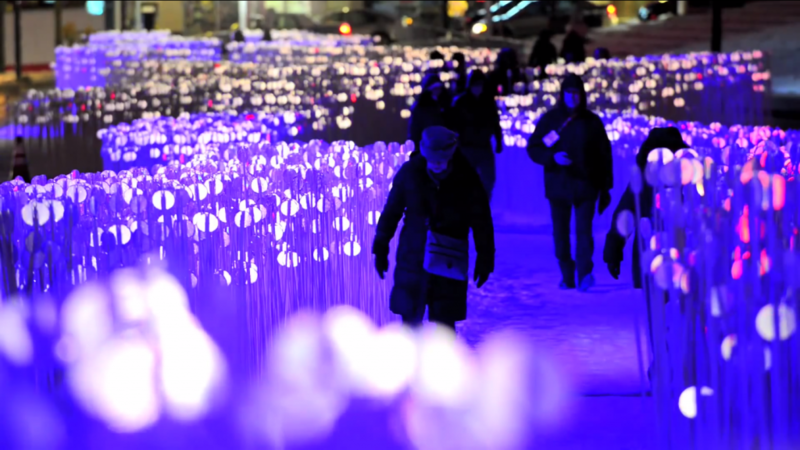 It is a wonderful tradition that promotes aspiring Montreal artists and forces those living in Montreal to see their city in a new light.